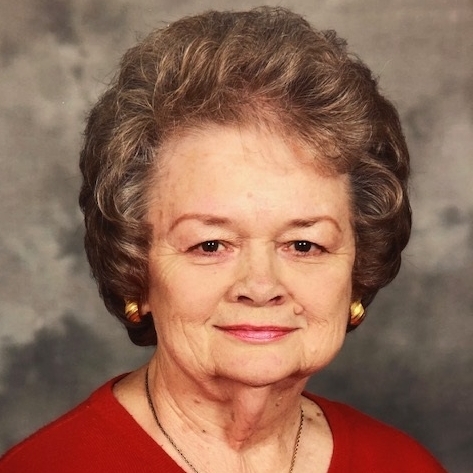 Patricia Ann (Gestes) Parchman Patricia Ann Parchman passed away early Friday morning, January 25th, 2019 at Medical City Arlington Hospital. Ann, as most of you knew her, was born Patricia Ann Gestes on October 22, 1939, in Sulphur Springs, Texas to William Oscar Gestes and Ora Lee Nichols Gestes. She was the seventh of their nine children. The first born was a still born girl and then seven brothers; five older and two younger. She was preceded in death by both parents and all her siblings. She spent most of her life in Lorenzo, Texas where she attended school and graduated in 1958. She later attended Texas Tech University where she received her Bachelor of Arts degree in Education and went on to teach Special Education for 20 years. She has lived the last many years in Grand Prairie, Texas where she had moved to be near her daughter and her family. 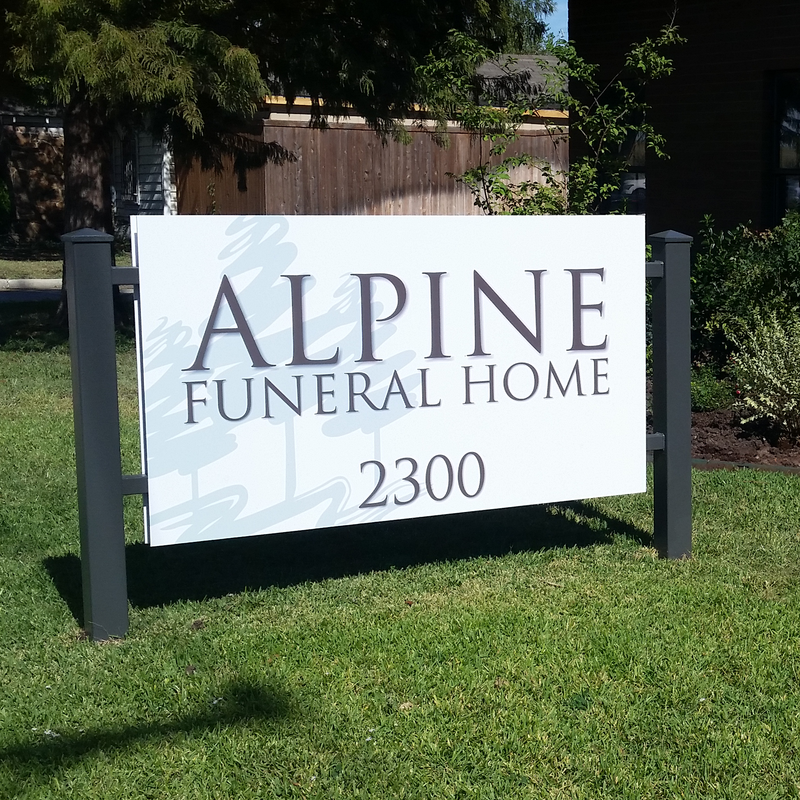 There she was an active member of South Park Baptist Church and spent many days with her friends at The Summit Recreation Center. She was preceded in death by a son, Ronald Wayne Parchman, and is survived by her daughter, Jill Marie Loftin, her husband Henry, three grandchildren, Tabitha Loftin Curry and her husband, Shane, Robert Loftin, and Sarah Loftin Burton and her husband, Dakota. She also had four great-grandchildren, August, Judah, Reagan, and Uriah Curry, with one more little Curry on the way.